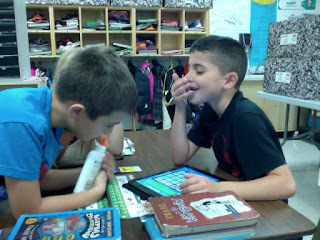 Mrs. Callaghan's Classroom: Math is AWESOME!!! 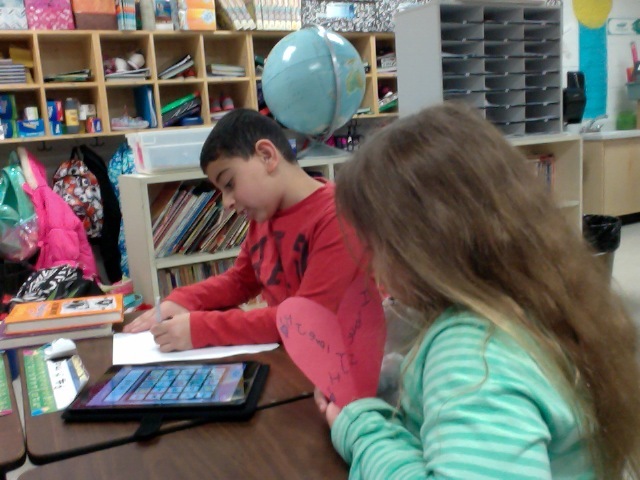 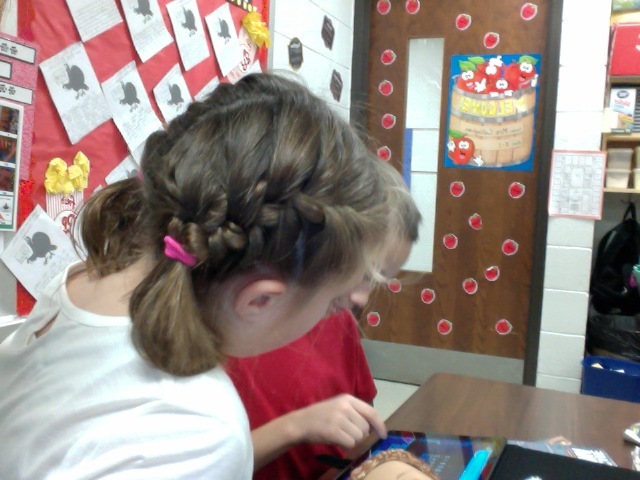 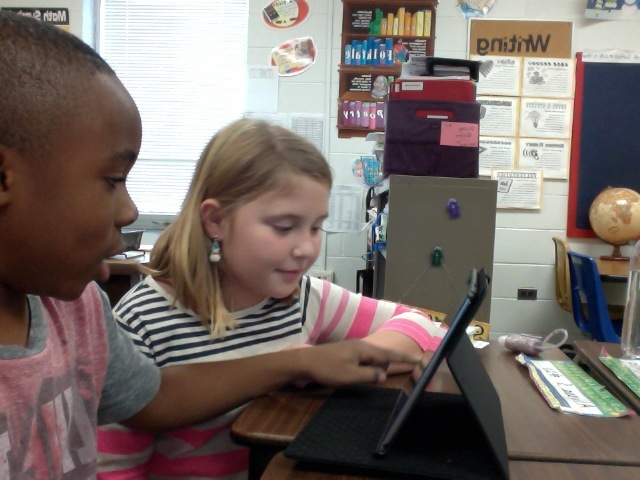 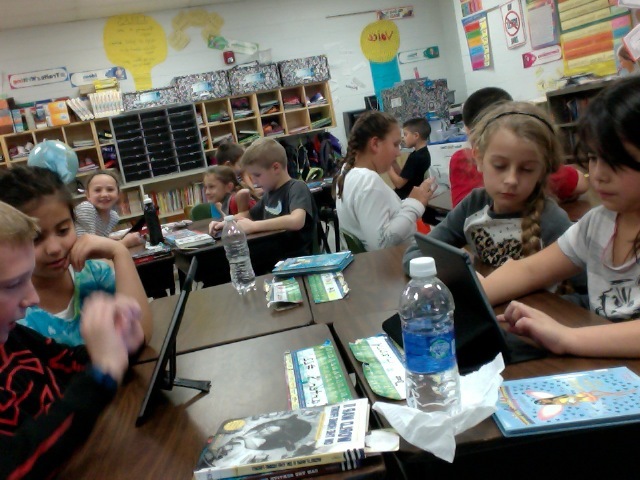 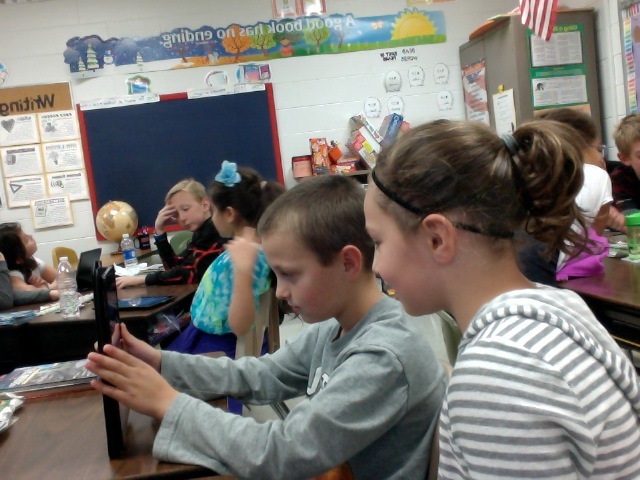 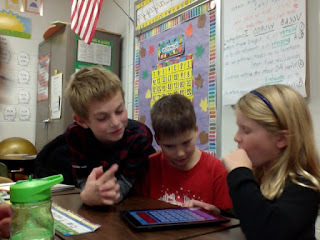 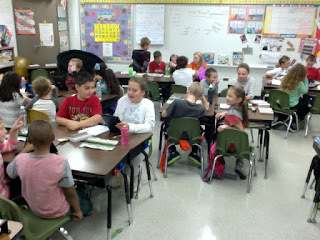 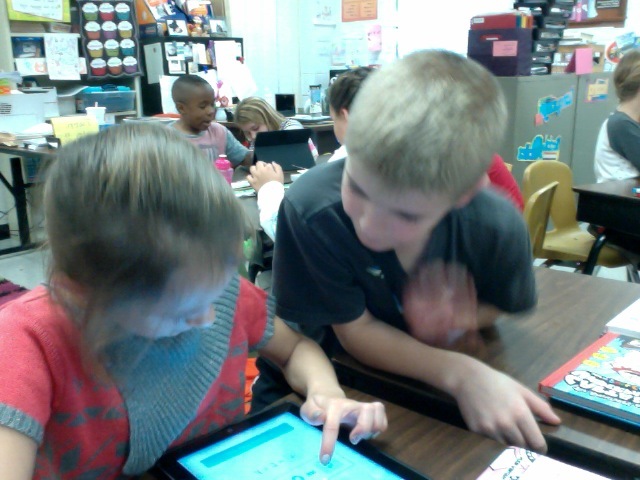 Students were practicing their math facts on the iPads. They were having so much fun learning!